Boyfriend tease their 'Dear. My Bestfriend' comeback! 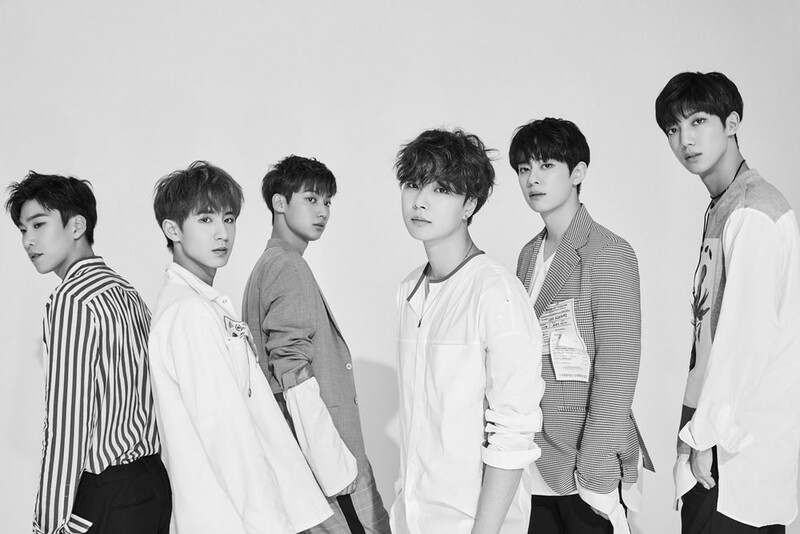 Boyfriend are making a comeback soon! On May 17, Boyfriend revealed the teaser below for their upcoming album 'Dear. My Bestfriend'. The rainy message says, "After our time passes, I meet the end of those memories again. It's a relief I can keep the promise that I'll look across from you and laugh like this." 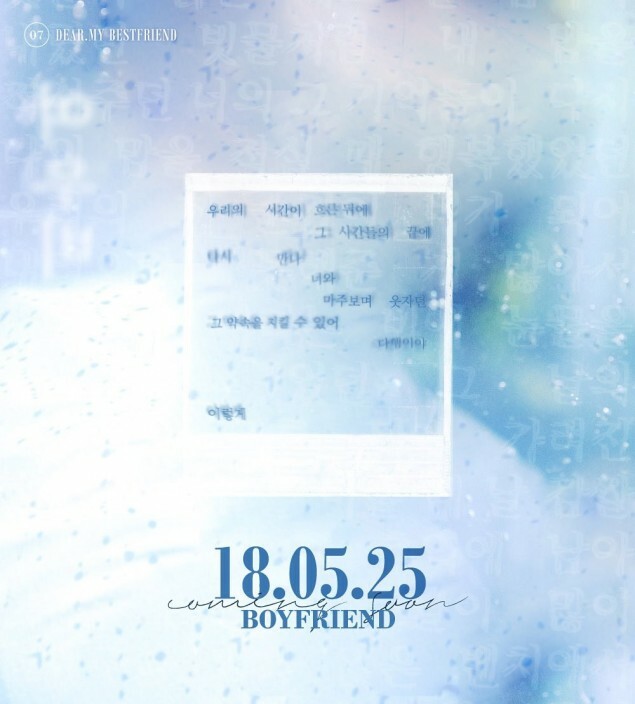 It looks like Boyfriend are dropping their album on May 25 KST. Stay tuned for updates!